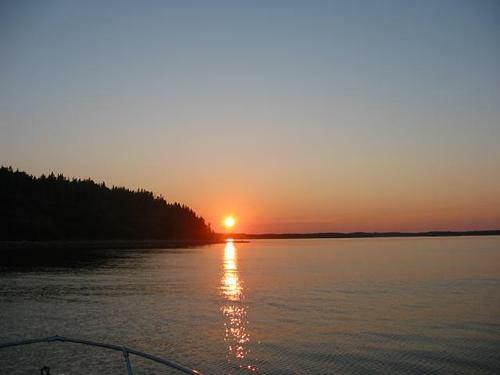 Join the Mahone Islands Conservation Association and South Shore Boat Tours for a summer evening cruise among the Mahone Bay Islands. This is an excellent opportunity to see this beautiful area and learn more about its wonderful history. Departure will be from the Mahone Bay Public Wharf at 6:30pm- returning at 8:30. There is ample parking and easy accessibility to the boat. Tickets are $40 each (taxes included) and light refreshments will be provided. Space is limited to 12 passengers. For reservations please call 543 5107.